This style is in 100% Polyester fabric with 5000mm breathable PU coating. It has zipper closure and two side pockets. All pockets have waterproof zipper. 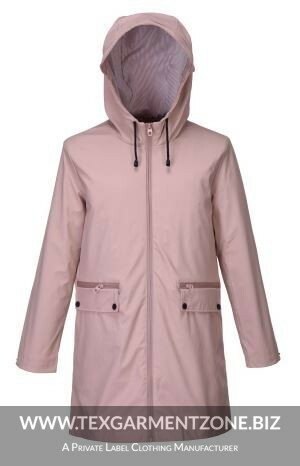 This is both windproof and waterproof. Most of the stitches are seam sealed and we also have seam welding technology. 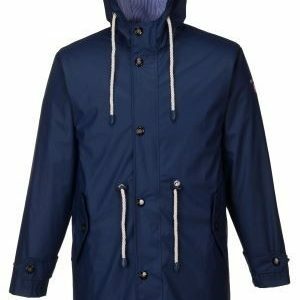 We are specialized raincoat manufacturer and suppliers in Bangladesh.